We’ve made it so easy to get Windows 10 in Parallels Desktop®. 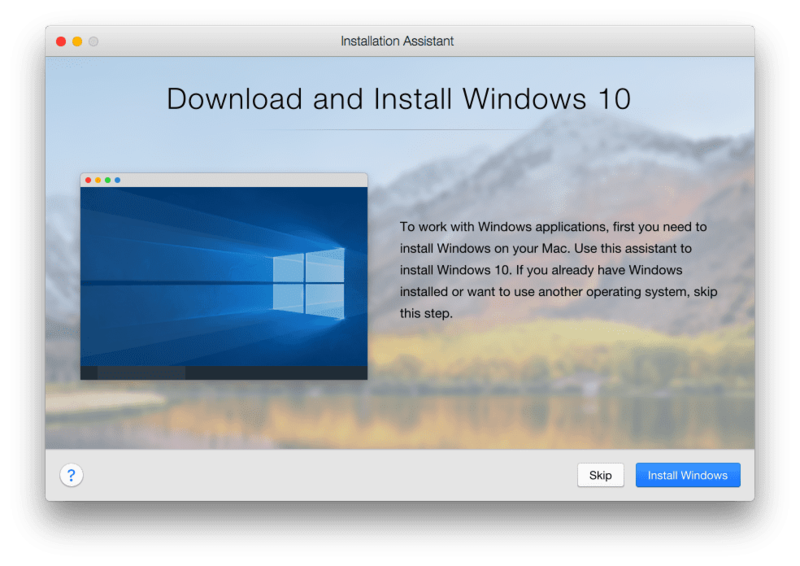 Here is the easiest the fastest way of getting Windows 10 running on your Mac with Parallels Desktop, even if you do not have a license for Windows 10. You can now purchase and download Microsoft Windows directly from the Parallels Desktop installation with a few simple clicks! If you select “Install Windows,” this will begin a download of Microsoft Windows 10 automatically. 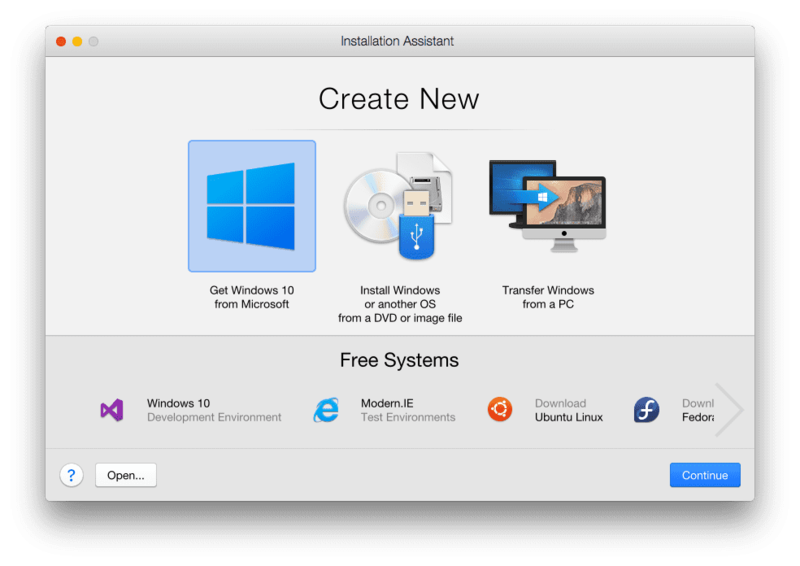 This will bring up the Installation Assistant that will walk you through creating a new virtual machine. 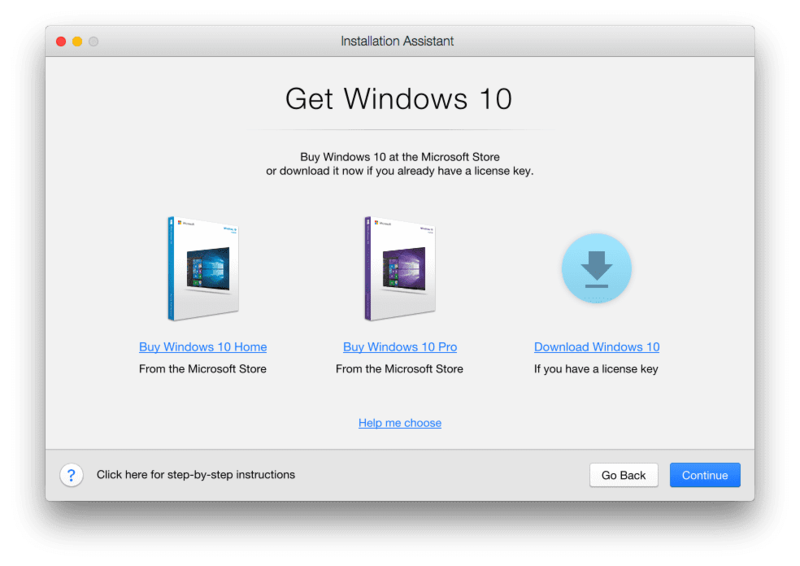 In Figure B , “Get Windows 10 from Microsoft” is selected. Once you hit “Continue,” you will be directed to a new screen that allows you to choose which version of Windows 10 you’d like to purchase. See Figure C below. In Figure C, you have an option to purchase Windows 10 Home or Windows 10 Pro edition directly from the Microsoft store. 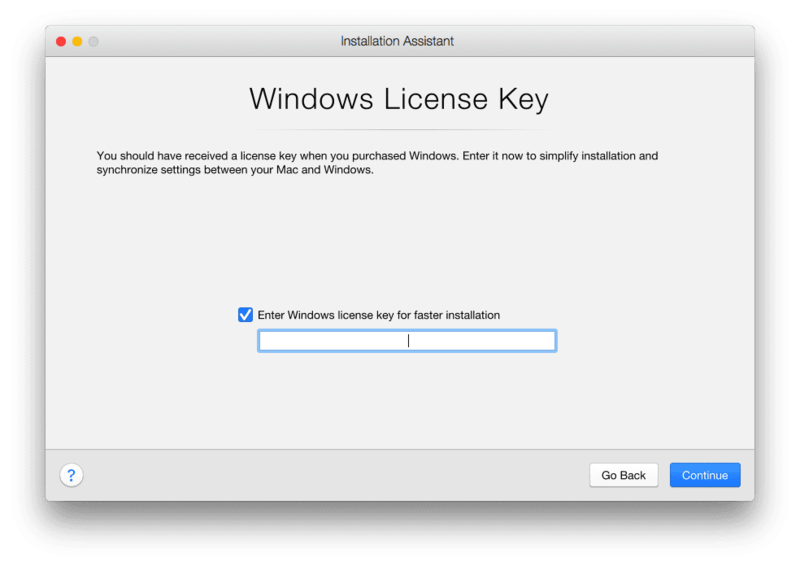 If you already have a Windows 10 license key, you can download Windows 10 as a virtual machine and enter in the license key directly into the virtual machine to complete set up. In Figure B, you’re able to select “Download Windows 10.” Selecting this option and pressing “Continue” will prompt you to the download page for Windows 10, as seen below in Figure D.
After you select “Install Windows,” your download will begin. This download time is dependent on your internet connection, so it could take anywhere from a few minutes to a couple hours. After entering the Windows 10 license key, you will have full access to the Microsoft Windows operating system to meet your needs. The Windows 10 OS will show up in your Control Center as a virtual machine. In the above Figure F, you can click to start your virtual machine and run Windows on Mac without rebooting. You’re done! Easy peasy, right? Enjoy using Windows 10 on your Mac to run popular software such as Microsoft Office, AutoCAD, Adobe Creative Cloud, and thousands more. Looking to make the most out of your Mac by running Windows through Parallels Desktop? Download a free 14-day trial and get started today!